The Angus Youth program relies heavily on voluntary help. Without the generous assistance, support and enthusiasm of these volunteers, the program would not be possible. The Angus Youth Helper of the Year Award (renamed later as The Stewart Award) was started in 2001 in an attempt to recognize a person that has contributed a large amount of time to the Angus Youth program that year. The winner is announced at the Angus Youth National Roundup Special Dinner Dance. Their name is inscribed on a plaque which they are presented with. 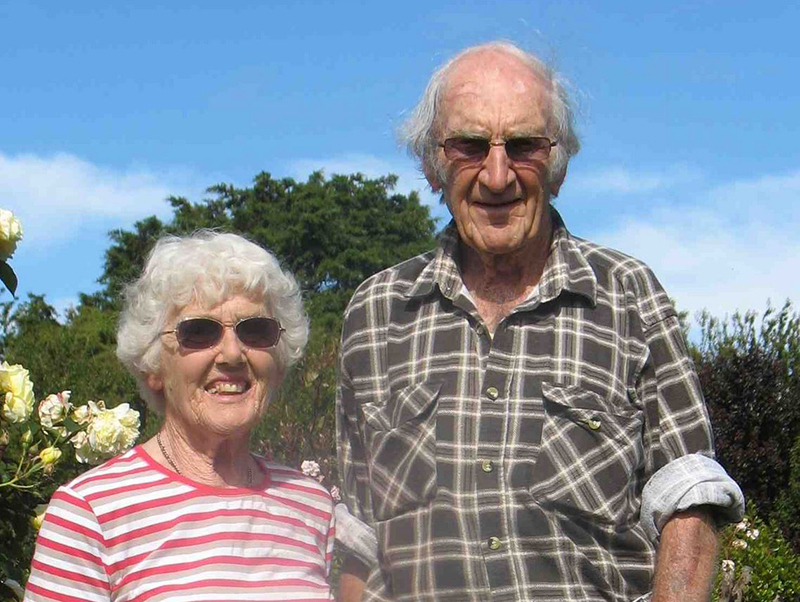 It was thought appropriate to name the award after Bruce and Pat Stewart from Dunlop Park Angus in Tasmania as they have contributed selflessly to the program for many years. In particular, each year they travelled to Wodonga to assist with the running of the Angus Youth National Judging Competition. They ferried people to and from transport depots, picked the lunches up, helped with the distribution and collection of place and questions cards during the animal judging and were always there offering to help and provide support and guidance. At the end of each year, the current Angus Youth Management Committee selects the recipient/s of the Stewart Award, based upon their outstanding contribution to the Angus Youth program. Their generous support has helped to develop Angus Youth as one of the largest beef youth groups of Australia.